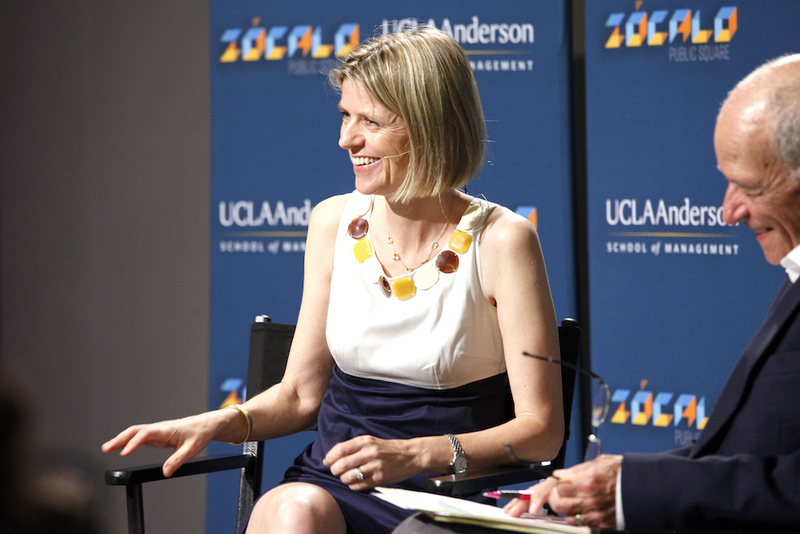 Transforming “green into gold”: UCLA economist Magali Delmas joined Zocalo Public Square to discuss how companies can better reach consumers with green products. In her new book, “The Green Bundle: Pairing the Market with the Planet,” she points out that most people are convenient consumers — it’s not enough for a product to be simply be good for the planet. The key? Bundling the environment with personal benefits.